Did You Know Chrome Could Do That? For many people the browser is one of the most used software applications on their computer. Below is a list of browsers I use. 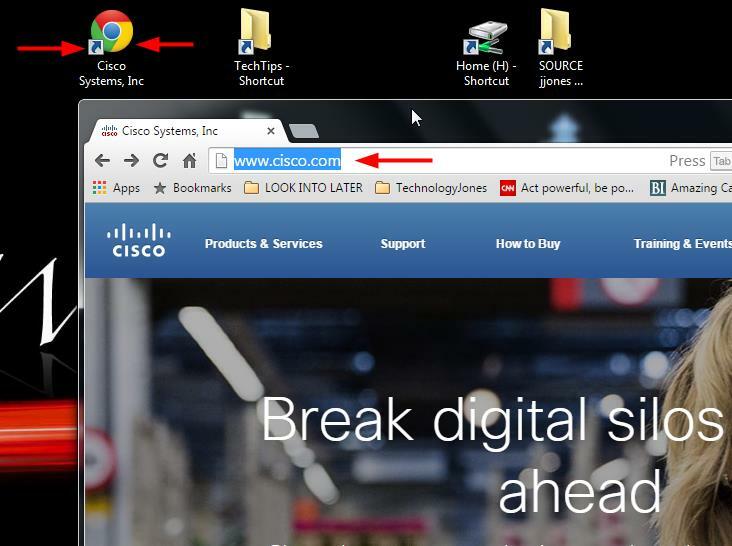 With Chrome being my favorite browser, I thought I would pass along some tips, tricks and keyboard shortcuts that may improve your Chrome browsing experience. NOTE: IF YOU TRY A KEYBOARD SHORTCUT AND IT DOES NOT WORK, IT IS HIGHLY LIKELY THAT THERE IS SOME OTHER SOFTWARE PROGRAM ON YOUR COMPUTER THAT IS ALREADY USING THAT PARTICULAR KEYBOARD SHORTCUT. Hold down Ctrl and press T.
Hold down Ctrl and press W.
Hold down Ctrl and Shift, then press T.
You have opened multiple tabs and you want to quickly move to the next tab. Hold down Ctrl and press the Tab key. Hold down Ctrl and press 9. Let’s say you have 5 tabs open, and you want to go to tab number 2. Want to go to tab 4, Press Ctrl and press 4, etc. OPEN A URL\HYPERLINK IN A NEW TAB. Hold Ctrl and click on the link. Hold Ctrl and press L.
Often I’ll type in the wrong website address in the address field and need to start over. Hold Ctrl and press Backspace. Hold Ctrl and press R.
Do you need to find a particular word on a webpage? Hold Ctrl and press F, and type in the word you are looking for. 4000 hours is how many days? You are reading an article and you don’t know what a word means. Select the word, and then drag it to the address bar and release it. 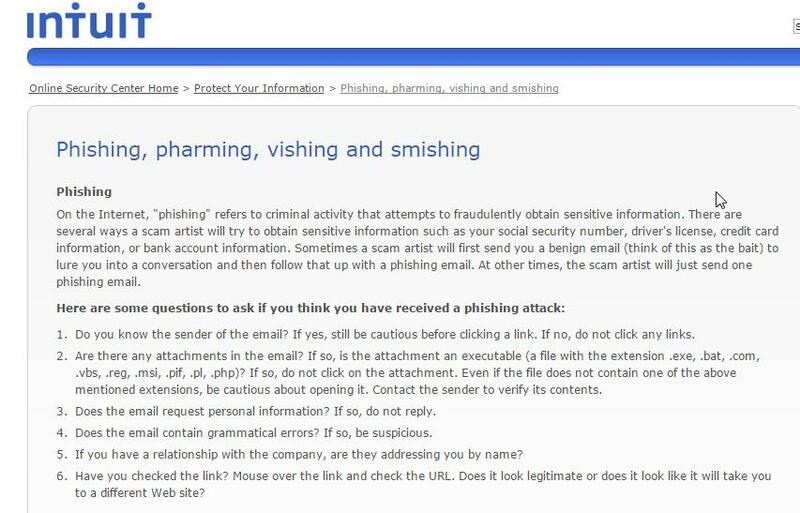 For example, below is in article about various ways criminals try to spate you from your personal information. I don’t know what smishing is. Using your left mouse button, click and drag across the word smishing to select it. Release your left mouse button. Hold down the Ctrl key on your keyboard. Take your mouse and click on the word smishing using your left mouse button and hold it down. 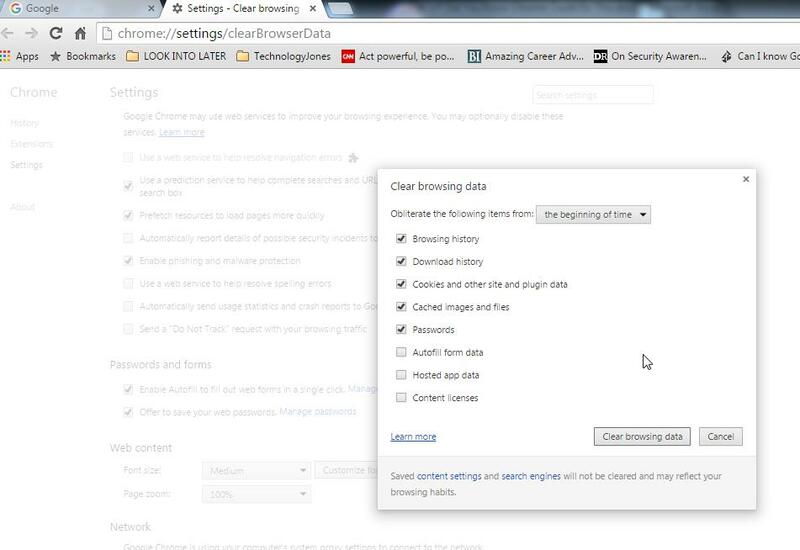 Drag the word smishing to your address bar. Release your mouse button and the Ctrl key on the keyboard. Press the spacebar to scroll down. Press the Shift key and the Spacebar to scroll up. ZOOM IN AND OUT ON A WEBPAGE. Hold Ctrl and press the + key to zoom in. Hold Ctrl and press the – key to zoom out. 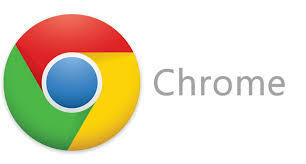 Chrome, (like all browsers) store websites and pictures to make browsing the Internet faster. Over time, the more sites and pictures Chrome stores, it is likely that it will start to run slower and have other problems. It is a good idea to regularly clear the history\cache. Look to the far right of the address bar and click on the star. Look to the left of the address and find an icon that looks like a piece of folded paper. Go to the website you want. Click on Restore Down – the middle box of the three at the top right. Chrome should be smaller and you should be able to see your Windows desktop. Click and drag to your Windows desktop. Release your left mouse key. I hope you found at least one of the tips helpful.